Once I gave birth to my beautiful daughter, I was no longer me. I was her. Everything she needed I had to give, no questions asked. (Apart from how to do a lot of things). Days and months went by, and all I could think of, was my daughter and if she needed anything. Feeding, nappy change, cleaning, playing. I had lost me amongst all this. It turns out, this is completely normal. It’s scary but normal. 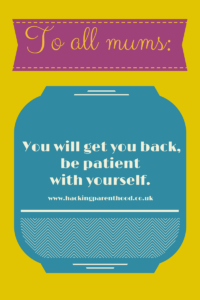 It took me a long time to realise that my old self, was in there somewhere, I just had to wait and be patient with myself. That was hard. I would have quite a few night thinking, is this it, crying to myself wondering if this is the new normal. Every now and again I would do something for me and it would be magical. It was just a bath (by myself), and yet it felt like a full day at the spa. Fully refreshed. The other way that I struggled to find myself was my clothes. I had to make sure all my clothes were breastfeeding friendly and have spare as I would just leak everywhere. Eventually, I started to fit into my old self clothes. I enjoy wearing clothes, it’s fun and dressing up for the day really changes my mood. Even if all I do is stay at home. 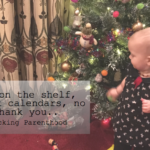 My advice is to pick something you used to enjoy before having your baby and try to do it regularly. Whether that is what you wear, make-up, a hobby. Just do something that is for you and no one else. This is so important. 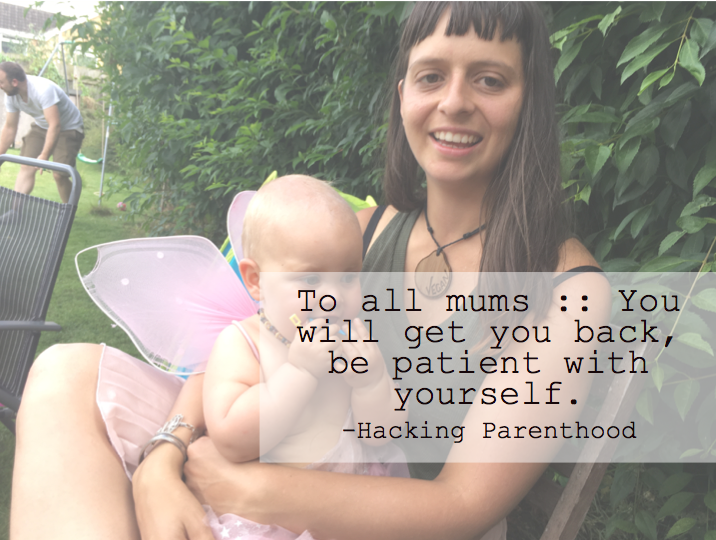 Once you start doing this, you really start to enjoy the time as a mum, because, you are a mum. That is so special. You are also you! You need that time to refresh because if you don’t, you will feel like your whole world is falling around you. If you aren’t able to now, you will be soon, and it will be just what you need. 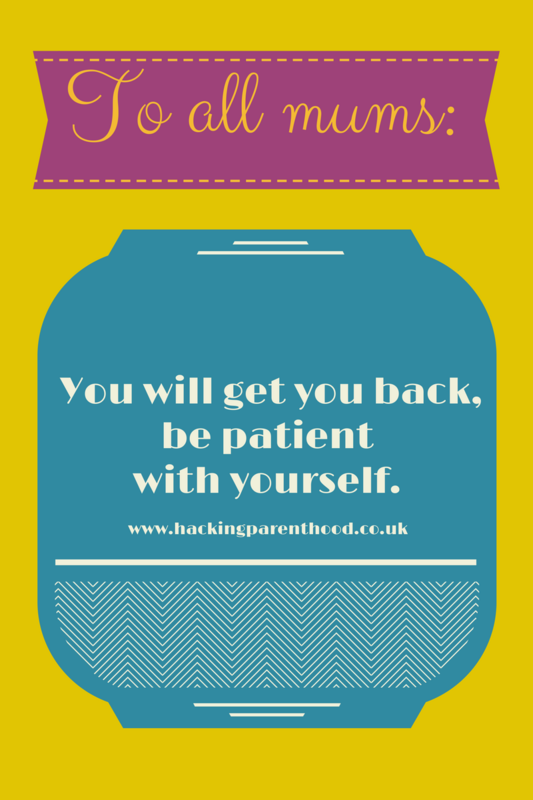 What have you done to get back to you?